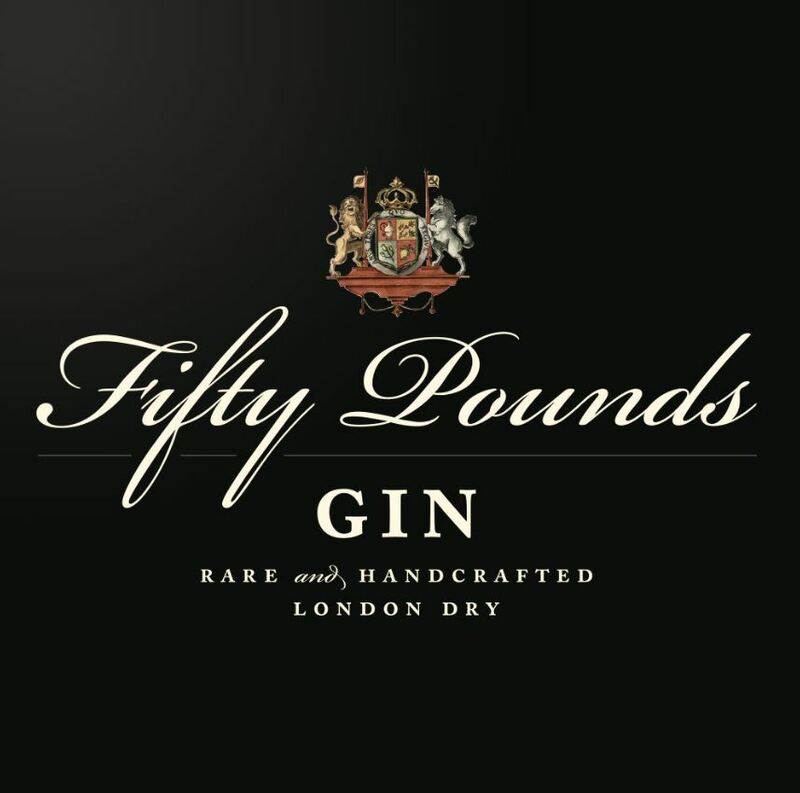 Fifty Pounds Gin is your classic smooth London Dry Gin. Thames Distillers from south-west London filters over 200 years of experience into every bottle and have aptly named the gin after the cost of the first license to produce gin from the Gin Act of 1736. That date signified the first step in gin becoming the quality product we know it to be today! Expect a piney juniper and fresh citrus a the fore followed by fragrant woody notes from coriander and a touch of spice on the mid-palate. The finish is beautifully balanced and silky smooth. 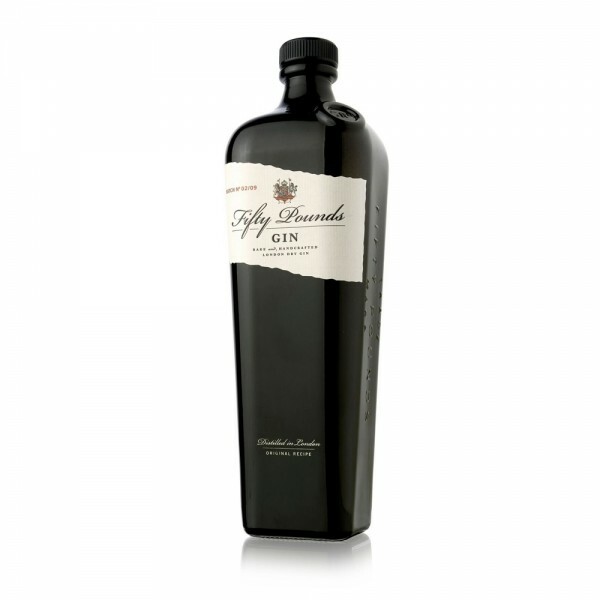 With each batch comprising 1000 bottles and each bottle bearing the individual batch number, rest-assured you have a very individualistic gin.